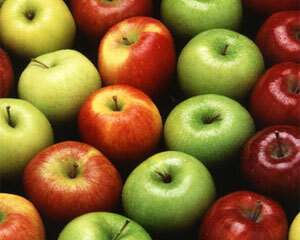 Rubenerd: Do Apple Seeds Have Arsenic? Do Apple Seeds Have Arsenic? So someone asked the question: do apple seeds have arsenic in them? Is it dangerous to process apples with the seeds still in the fruit? Dr. Richard E. Barrans Jr.